All homes currently listed for sale in the zip code 97223 as of 04/23/2019 are shown below. You can change the search criteria at any time by pressing the 'Change Search' button below. "Flat half lot in Raleigh Hills with build to suit opportunity. One level living in 3500 SF custom designed home ready for your interior selections. 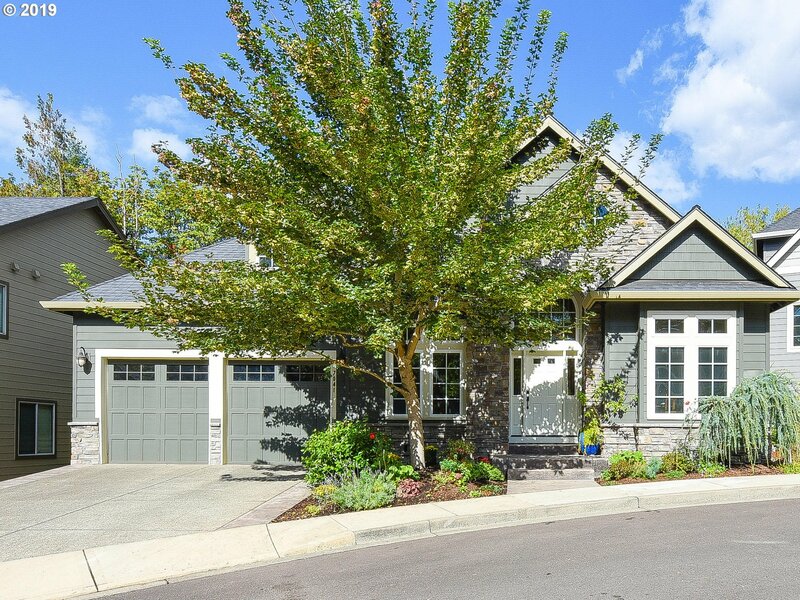 Three car garage, cooks kitchen, five bedrooms,large covered outdoor area, bonus and den. Use current plan or have buyer build their own dream one level plan. Plan available for showing. Agent related to seller." "Turn key set up includes real estate and business furnishings.This is a top of the line care home quality built with features suitable for the care home use including: two laundry rooms, vinyl floors, half baths in resident's rooms, two furnaces/ACs, wide hallways, walk-in shower, fenced back yard with patio and raise beds etc.Call broker for more information.Buyer's must be pre-approved to visit the home. ACH is not transferable." "Beautiful function & serenity in a fantastic location. Amazing resort lifestyle w/spa-like back yard, open floorplan, gourmet entertainers kitchen, main level master. Stunning contemporary architecture provides abundant natural light throughout. Custom built w/elevator, in house sound system & numerous other luxurious features. Oversized garage ideal for additional storage, gym area, etc. Excellent access to commute routes and amenities"
"Beautiful, development type property, 1.53 acre lot in Garden Home neighborhood. Existing home is a dated, fixer-upper, and being sold As Is. Separate 24x24 metal garage/shop on east side of property. Seller makes no representations - buyer to do due diligence. Build your own estate!" "Storybook traditional home on Estate size lot, a landscapers dream. Charming details such as caned windows, all hardwood floors, upper level has tons of storage, lots of built ins, ornate lifetime picket fence, beautiful in-ground pool. Kitchen has professional grade range. Home is ready for your decor, basement is mostly unfinished, good ceiling height. 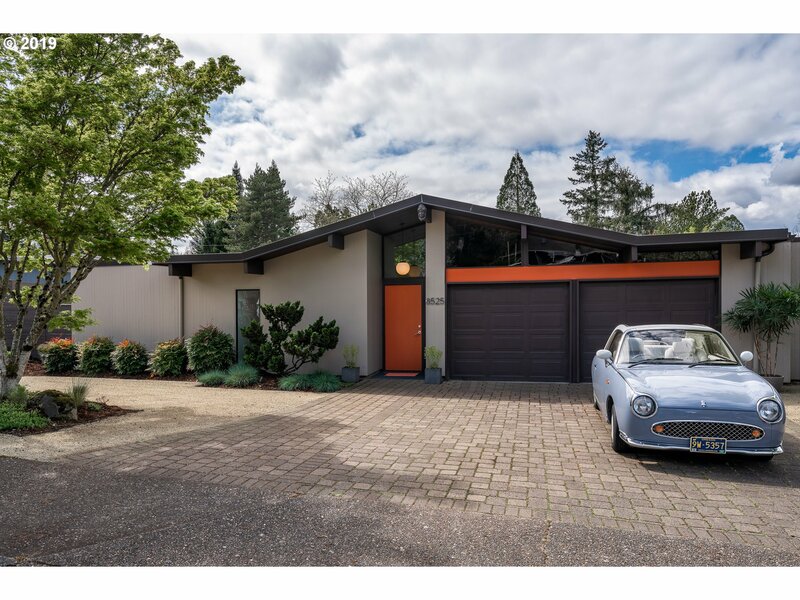 3-4 lot potential, Huge value in land"
"Eichler inspired, Rummer home centrally located between Nike, Intel & downtown, and amongst the largest concentration of Rummers in PDX. A careful designer restoration for modern living completed in 2015 including new kitchen, baths & cork flooring. The tranquil gardens, enclosed atrium, and walls of glass amplify the design philosophy of bringing the outdoors in and the indoors out. Open House 4.21. Best offers in by noon on 4.24." 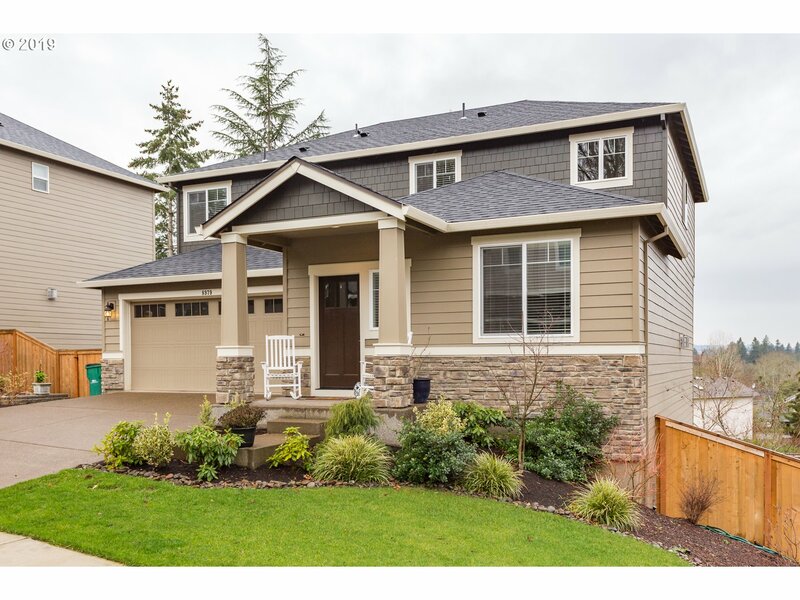 "Excellence Award for this beautiful green built Craftsman model home. 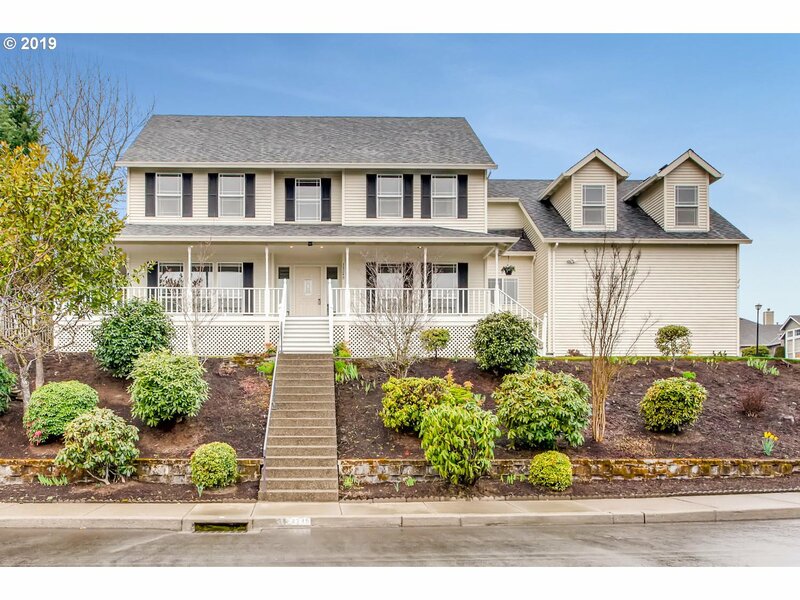 Many extras: 1/2 acre neighborhood park, spacious front/back porches, granite, custom lighting, 2 HWH,AC,central vac, fam rm surround sound, cherry cabinets, private ground level bedrm w/bath, bonus rm w/garage entry. Energy paperwork & award available. Near Raleigh Hills, Garden Home, parks. WashCo taxes." 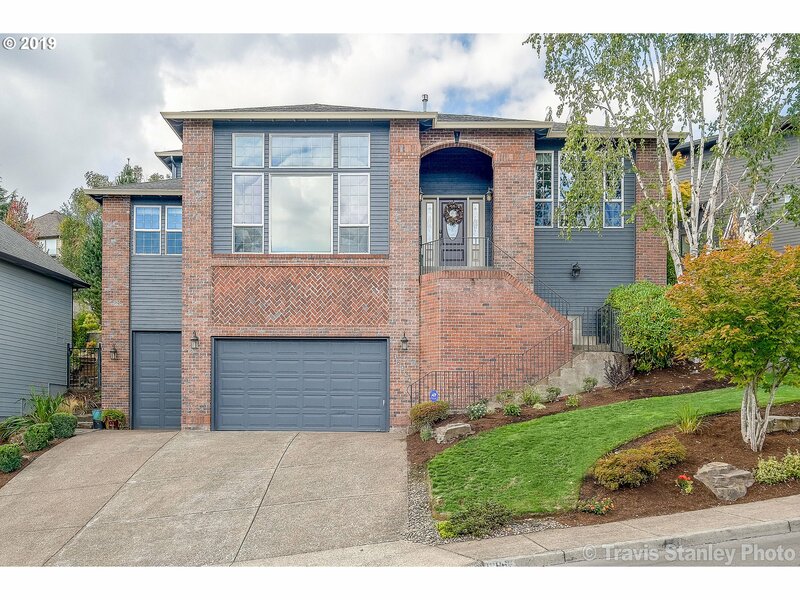 "Custom built on quiet lane (not a flag) for owner/realtor.High quality finishes: upgraded hdwd floors, Bosch/Jennnair appliances, carpet/pad, raised panel cherry cabinets, 5X7 granite island, even a built-in dog/cat door! Butler's pantry. Covered back patio. 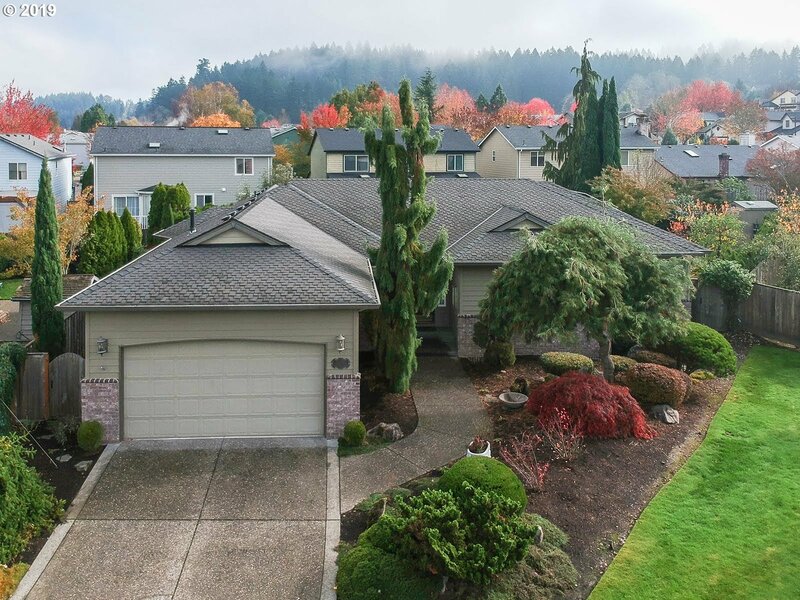 Very private, fenced yard w/ open expanse/btfl deciduous trees behind. Spacious bonus room + walk-in floored storage. Full bath on main. Huge utility w/ plentiful cabinets & sink." "Great location and fantastic floor plan! Territorial views, hardwoods, high ceilings, and spacious living throughout. Large main floor, great room with kitchen opening to living w/ fireplace and access to wrap around deck + formal dining and main floor office. Downstairs features a large bonus, bedroom with bathroom suite, oversized 2 car garage. This home is perfect for all of your needs!" "NEW PRICE & PRIME location! Versatile floor plan with main level bedroom and full bath, open floor plan, deck with territorial views, hardwoods and high ceilings. 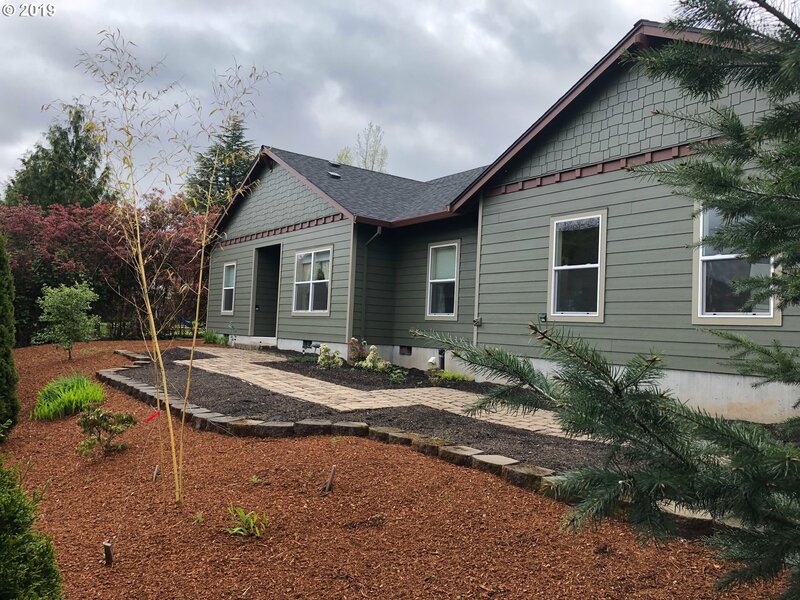 Downstairs features a large bonus, full bathroom, bedroom and walk out to spacious CUSTOM designed yard, stone walkway, covered patio and raised plant beds. This home is perfect for all of your needs!" 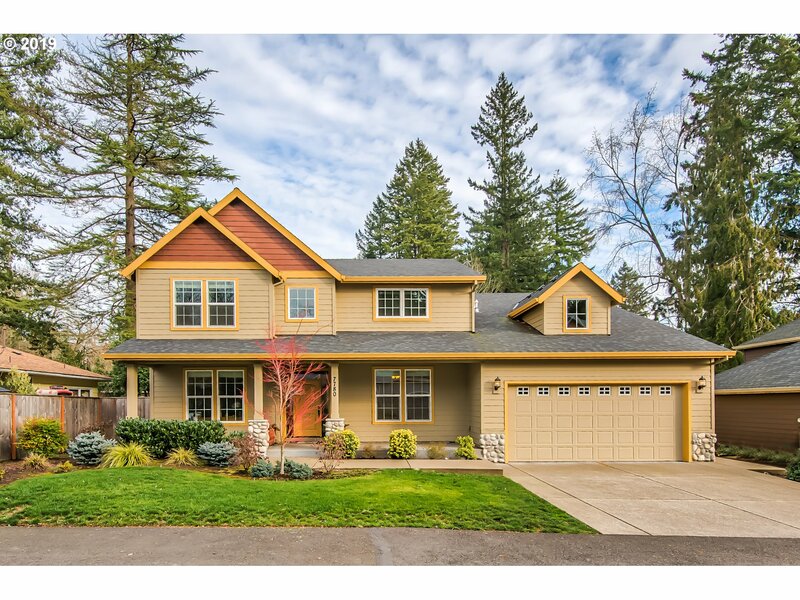 "Stunning home situated on picturesque private lane surrounded by mature trees. Sophisticated floor plan with resort like master suite on main, options for both formal and informal or al fresco dining. High end finishes complete with granite, tile, solid maple floors and custom milwork. Great sense of connection between the indoor and outdoor space." "This home & its views are AHH-MAZING Mt. Hood, St. Helens, & Adams!! Enjoy on beautiful wrap porch. White oak floors throughout main level w/ a Glitsa Swedish finish. Brand new Elfa shelving in master suite. Central Vac, tankless H2O heater. New french drain in backyard, w/updated sprinkler system, including new pop-up heads & controller. Air ducts cleaned; AC & furnace certified, w/paid fall service." "Exceptional home on quiet cul-de-sac. Immaculate & meticulously maintained one level home. Living room w/ fireplace. Kitchen w/ eating area & built-in desk. Master suite w/ sitting room, walk-in closet, jetted tub and shower. This custom designed home has newer roof & heating system, central air & solar panels. Large fenced beautifully landscaped private yard w/ pond. Minutes from shopping and entertainment." "Masterfully renovated 4BR/2.5BA mid-century modern tucked away on desirable secluded street. Huge level fenced backyard! Completely remodeled kitchen with quartz, tile, stainless & hardwoods. Barn style doors, custom trim, walnut accents and w/i closets. New electrical, heat, plumbing, lighting, garage & more. Two block walk to Fanno Creek trail and newly surfaced tennis courts at Fowler MS. Seller is licensed OR RE Broker." "The perfect floor plan & location come together in this coveted Arranmore home! Start your day embraced by abundant natural light that brightens every room. Functional, circular main level flow for easy living w/maple floors, 2 fireplaces & updated kitchen. Living room, eat nook open to deck/backyard-ideal for entertaining or taking in greenway view. Community amenities inc pool, trails, spa, clubhouse. Easy commute to downtown&shops." "Lease to own, seller is completing land division for adj lot. 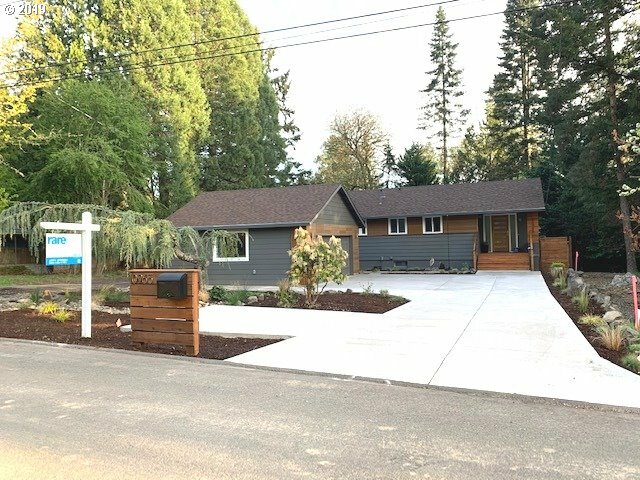 Beautifully renovated & move-in ready sitting on nearly a half acre! Large master bed on main floor! Renovated inside & out w/ new wood floors, new fixtures, new windows, doors, and paint! Gorgeous kitchen w/ SS apps, quartz countertops, island, & new shaker cabs! Great opportunity for home buyer to lease option the home for a few years until they qualify for purchase!" 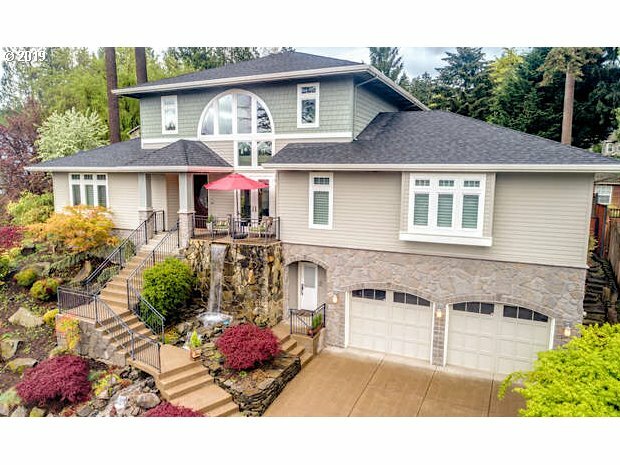 "Custom 2012sf single level home on a 12,000sf lot, situated in desirable Tigard location, 10 minutes from down town. An open floor(great room) plan with 9ft ceilings, a spacious master suite. Enjoy relaxing evenings admiring your garden while listening to the sounds of the calming waterfall. 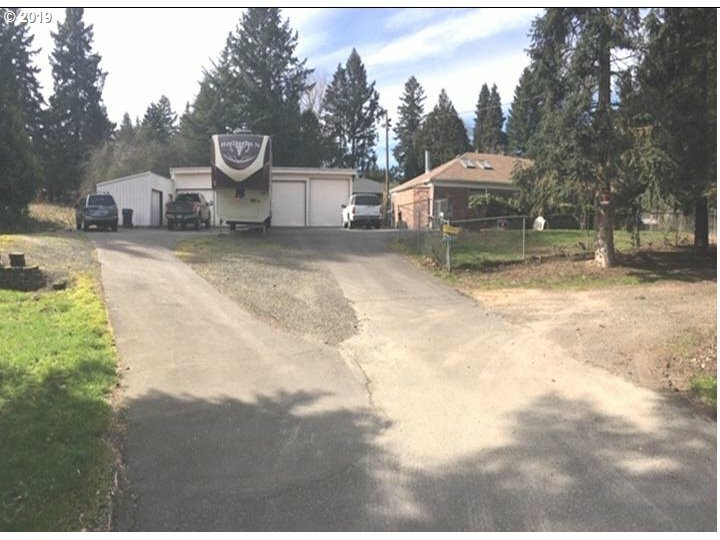 Oversized 2 car garage w/16x14 attached shop.This home will not be on the market long, make an appointment today!"